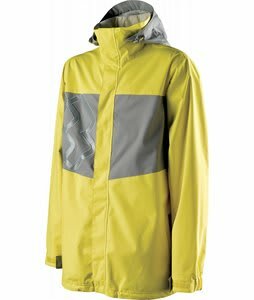 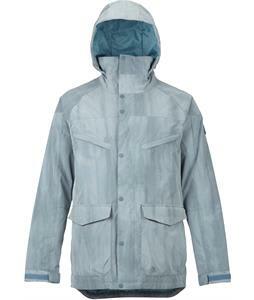 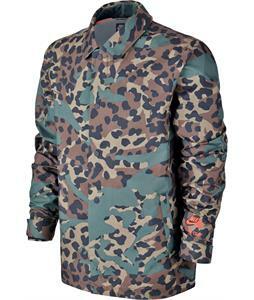 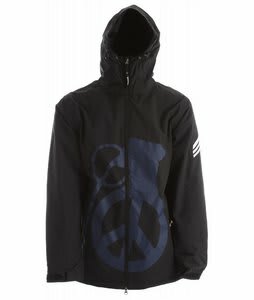 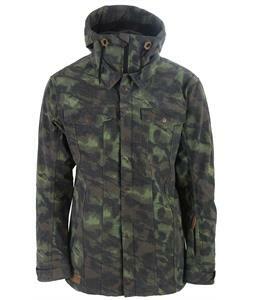 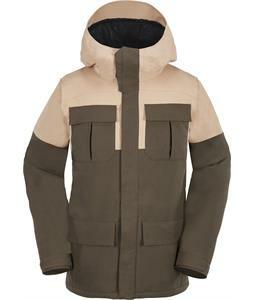 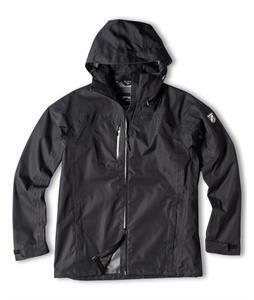 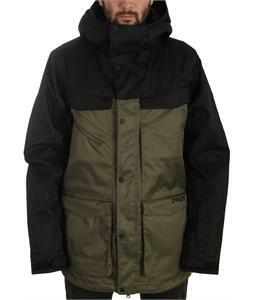 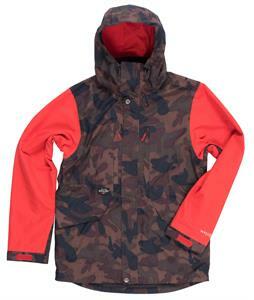 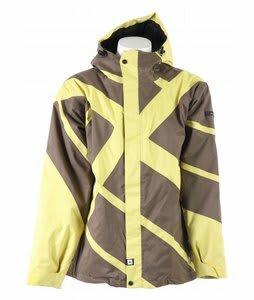 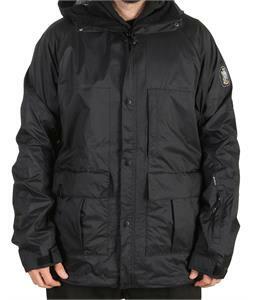 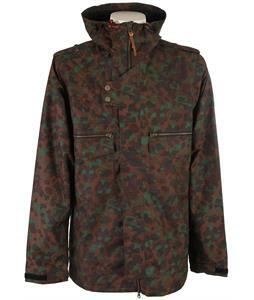 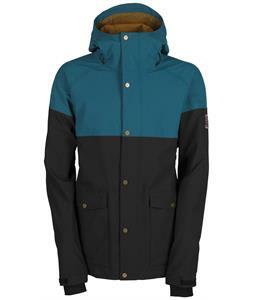 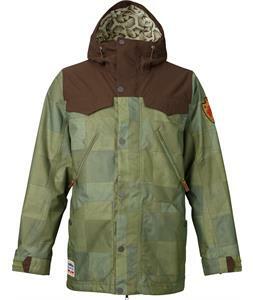 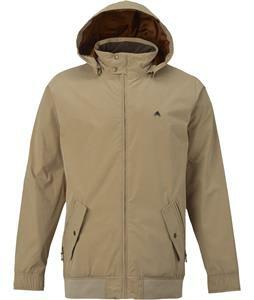 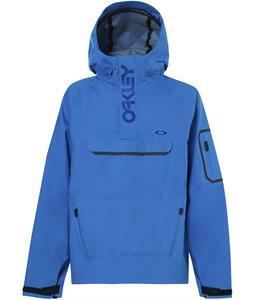 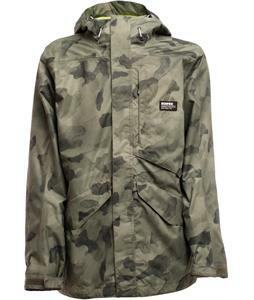 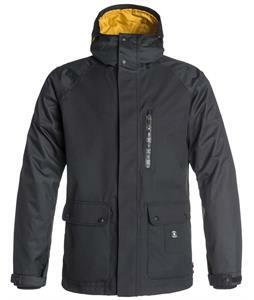 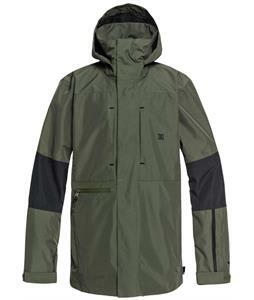 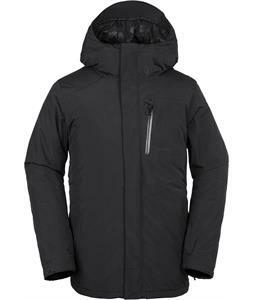 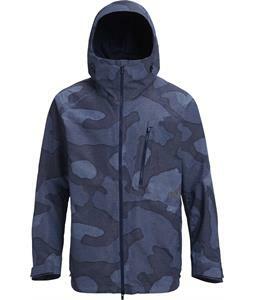 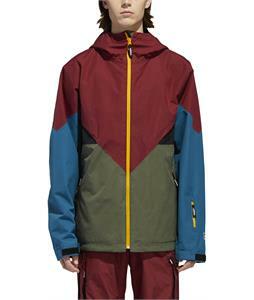 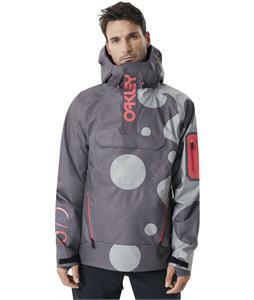 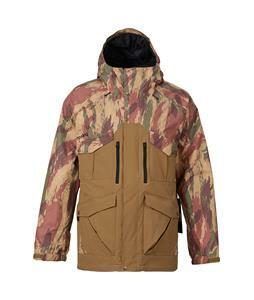 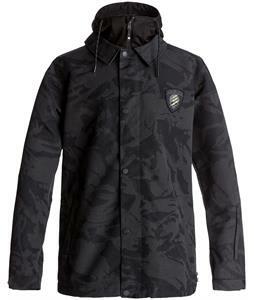 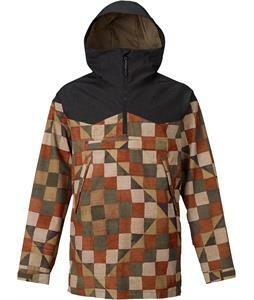 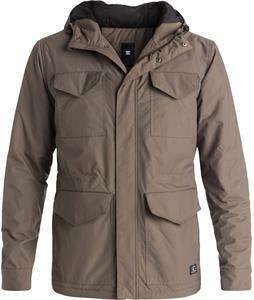 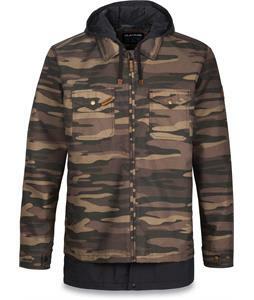 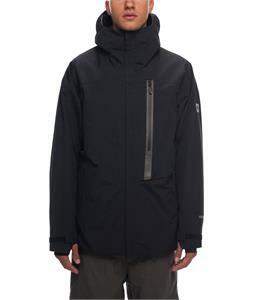 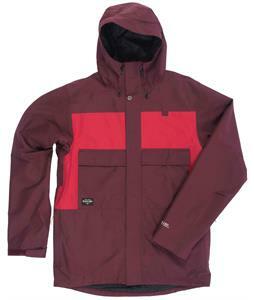 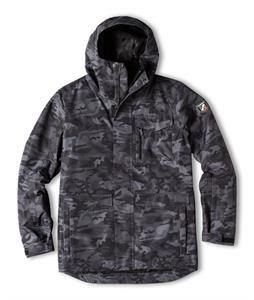 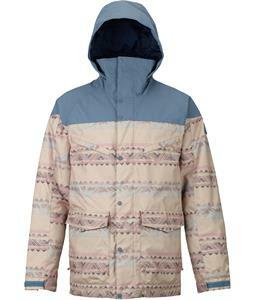 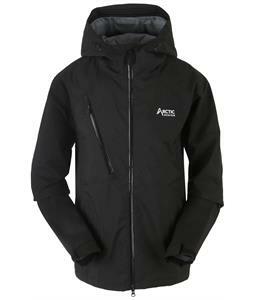 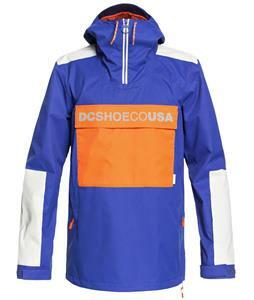 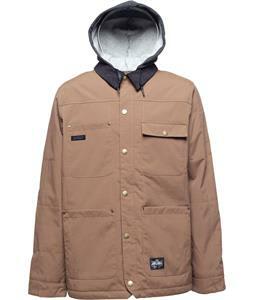 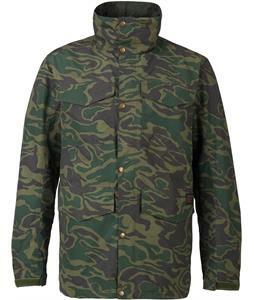 Technical Shell Snowboard Jackets from all the top brands in stock and ship out blazing fast from The House Boardshop. 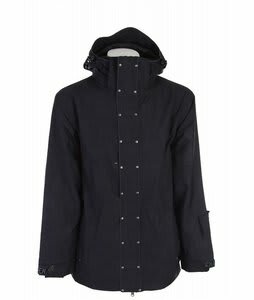 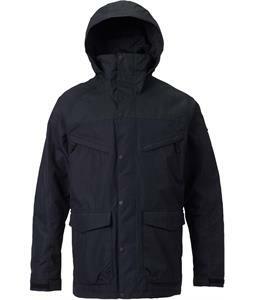 We have an unbeatable selection of Mens Technicall Shell Jackets to keep you looking fresh on the snow and dope in the lodge. 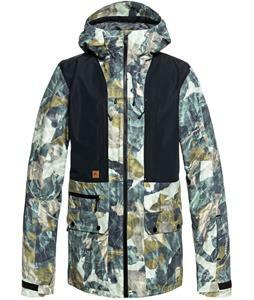 We are always updating our massive selection of Snowboard gear so make sure you follow us on Facebook to stay up to date on all the latest sales, industry news, and fresh gear. 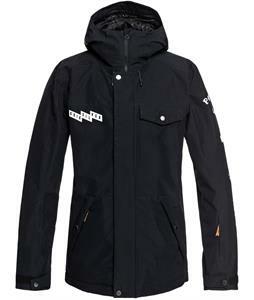 The House keeping you fresh since 1982.